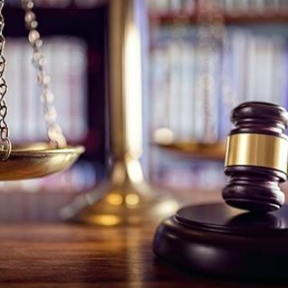 In a historic landmark decision that will save Harborside and the legal cannabis industry millions of dollars, the U.S. Tax Court has ruled that the California dispensary is not liable for accuracy-related 280E penalties. 280E is a tax code provision that denies all standard business deductions to businesses whose operations “consist” of activities that violate the Controlled Substances Act. 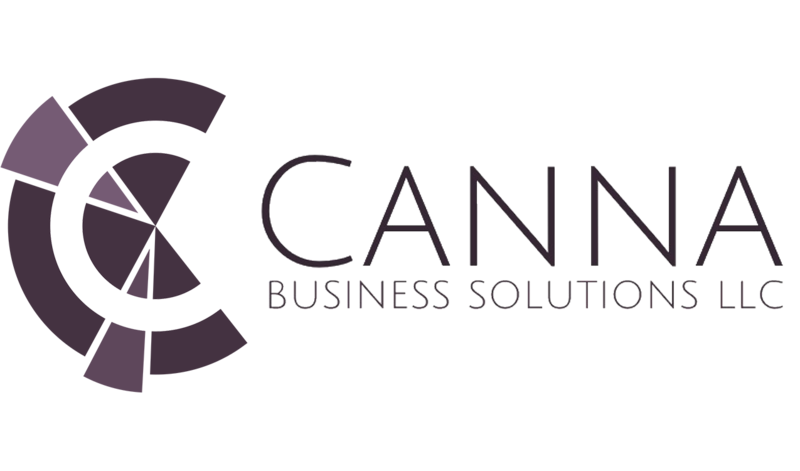 ©2019 Canna Business Solutions. All Rights Reserved.